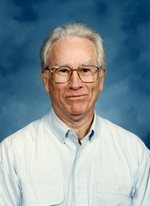 James Edward Malone passed away Saturday, December 9, 2017, in San Angelo, Texas, at the age of 85, surrounded by his loving family. 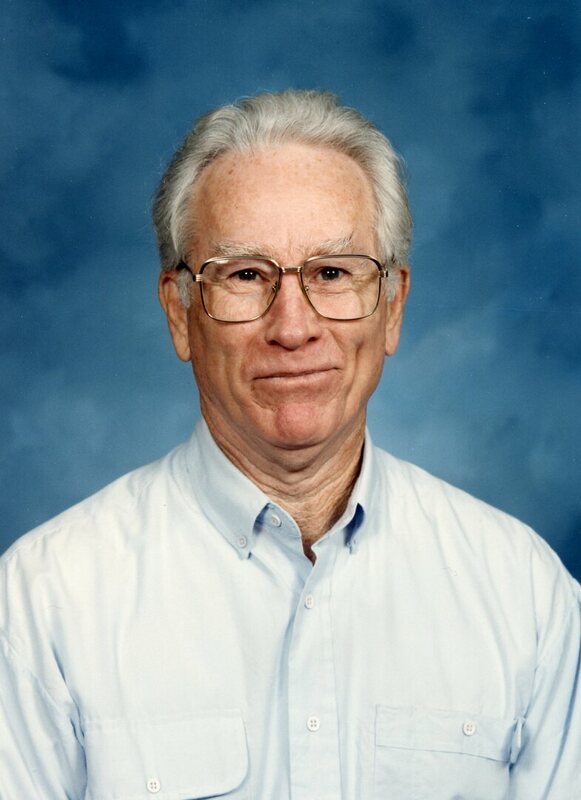 Jim was born in Ft. Worth, Texas on January 10, 1932 to H.L. and Vera Mae (Ball) Malone. He graduated from Mineola High School in 1949, where he met his sweetheart Dorothy Patrick. They married September 25, 1951 and had four children. He enlisted in the U.S. Navy on February 13, 1951. He made the maiden voyage on the U.S.S. Enterprise, the first nuclear powered air-craft carrier, and he later served as flight engineer on C-130’s during the Vietnam War. He retired from the military after 30 years of service, and then worked diligently to earn a Master’s degree in Education from University of Texas at Tyler. He loved his second career teaching Science at Mineola Elementary School. 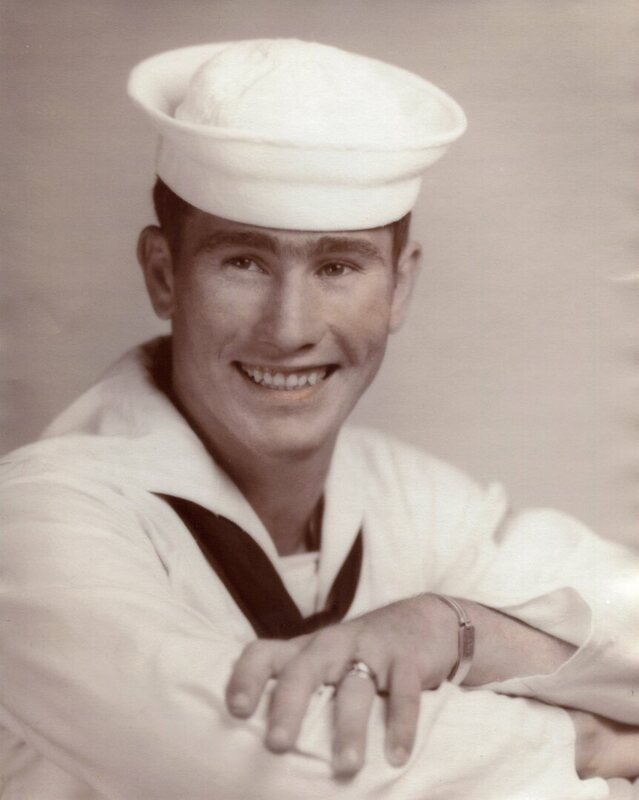 He served the Lord as a faithful member and deacon of several churches throughout his travels while in the Navy. He was preceded in death by his parents; sister, Gloria Malone Ray and brother Don Michael Malone. He is survived by his wife of 66 years, Dorothy Patrick Malone; his children, Sina Malone Walker and husband Robert, Cynthia Malone Hicks, Harry Patrick Malone and Holly Jean Malone; his sisters, Sissie Malone Phillips and husband Harold, Linda Malone Allen and husband Bill; sister-in-law, Cecile Bronsell Malone; 9 grandchildren, 15 great-grandchildren, and many beloved nieces and nephews. Funeral services will be held at 10:00 am Friday, December 15, 2017 at Beaty Funeral Home in Mineola Texas with Craig Rhoton officiating. Burial will follow in Roselawn Memorial Gardens Cemetery, Mineola. To send flowers to the family of James Edward Malone, please visit our Heartfelt Sympathies Store.